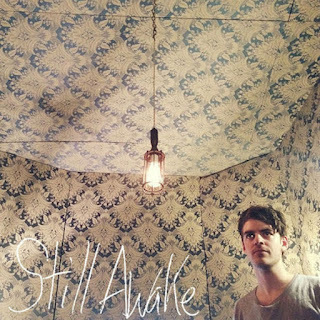 Canadian producer Ryan Hemsworth keeps the fresh music coming, and this time on his latest release, Still Awake EP. The last couple of weeks has been busy for him as he not only remixed the likes of Outkast, Lana Del Rey, Rhye, and more, but made an exclusive mix for Diplo & Friends, one for Downtown Music Festival, and one for Lucky Me x Rinse FM. Yet, he still find time for this EP, which shows some serious dedication to his craft. You can stream the EP below and get a free download of the entire thing right here.